Do it yourself storage containers and units may seem like a convenient option when you begin to clear space in your home but they have many downsides that a professional storage facility does not. The items you put into storage are often things that mean something to you or hold some kind of value, thus the reason for storing them instead of throwing them out. 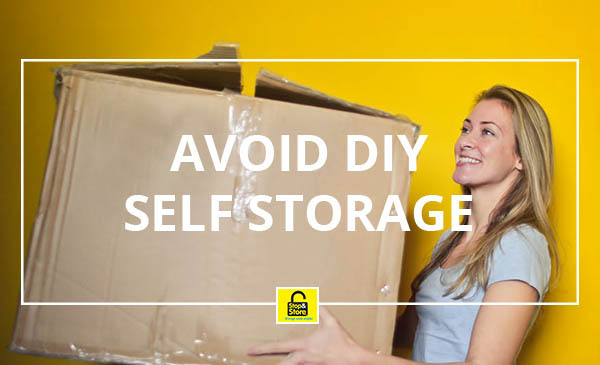 Here are some reasons to consider using a trusted storage facility over a DIY method. When it comes to DIY storage containers, they are often made of cheap materials that can be destroyed by weathering. Leaks, rips, and tears can come all at once with one night of bad weather which can lead to your items being damaged or destroyed. 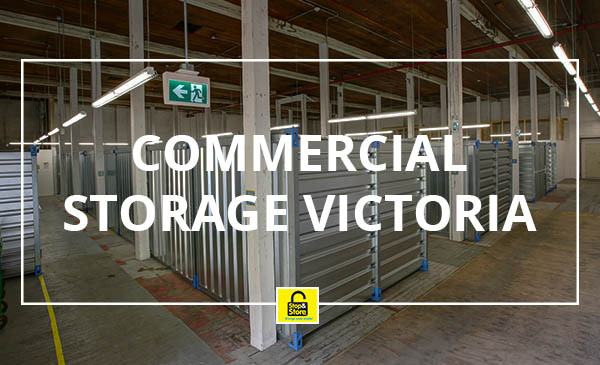 With a professional facility, the units are completely protected from the outdoors and are often climate controlled, ensuring that your items stay safe. Storage companies often have security personnel on hand and cameras all over their facilities. Your DIY container that sits in your driveway or backyard does not. Locks are on all storage doors at a facility and are made of nearly unbreakable metals, the same goes for the doors. The on-site personnel are being paid to make sure break-ins don’t happen, it’s their job and these facilities are often staffed 24/7. When choosing to use a DIY storage container, it’s important to realize your items will not be insured. If you take the responsibility into your own hands of keeping your items safe and not damaged, a third party will not cover any damages. So if you do decide to store your own items in DIY containers, make sure that nothing can happen to them! These are just some of the reasons why you should consider avoiding DIY containers for storage purposes. At the end of the day, it is up to you and dependent on what you are storing. It’s a good idea to also look at the costs versus a storage facility because you might just be saving money if you purchase a small locker instead of a container, here are some common different sized units that are available to you. Students! Self Storage For Your Dorm Stuff!